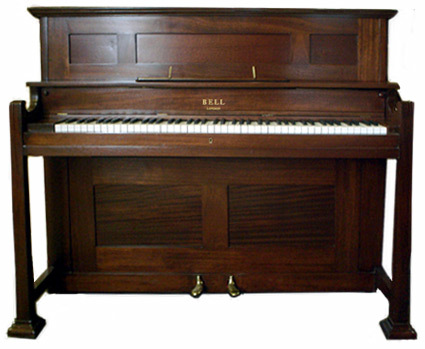 This is a new place on the web for those interested in pianos. 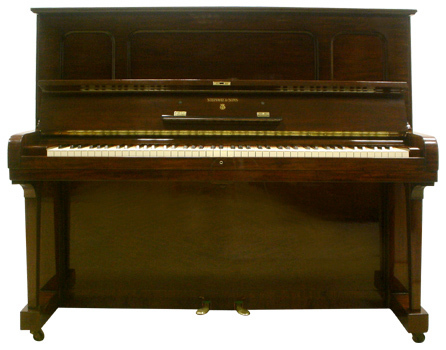 We’ll try to include as much information as we can here and we would appreciate your support in buildng up an interesting place to help people find out about pianos. 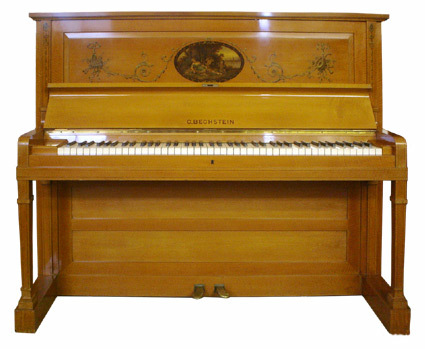 To make an enquiry about buying or hiring a piano please complete our enquiry form. Here is a small selection of the hundreds of upright pianos we stock at our famous Piano Factory & Outlet. 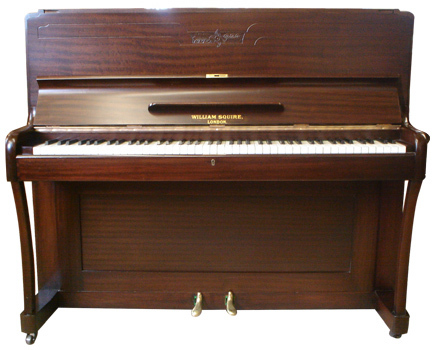 Click on the link to see some of the grand pianos we stock. 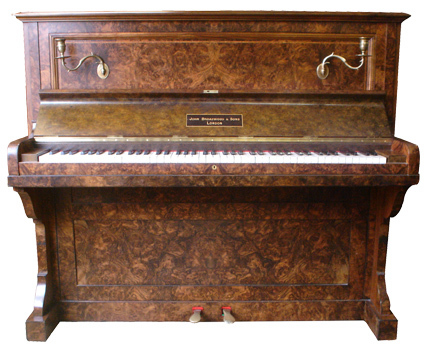 Barraud – of Eisenberg, circa 1920 in rosewood, satin case, fully restored. 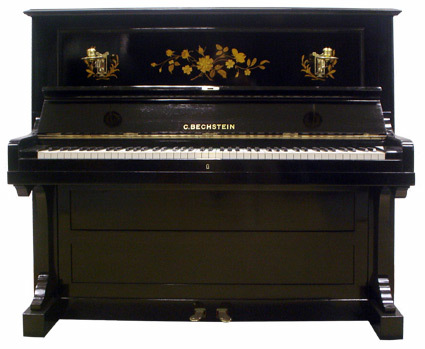 Bechstein – Model 9, circa 1908. 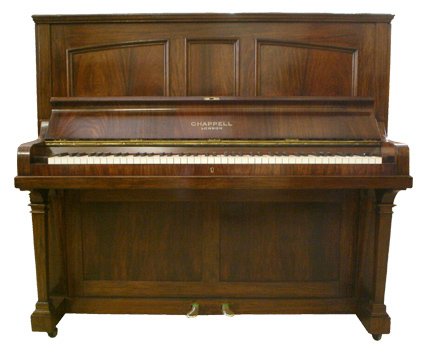 Upright piano in satin wood case – fully restored. 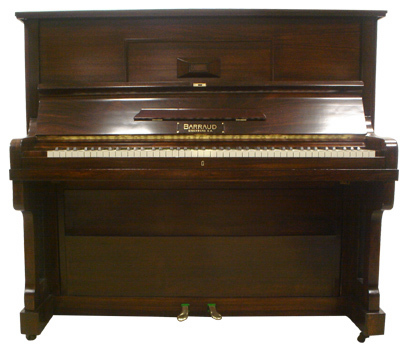 Bechstein – model V, circa 1900. 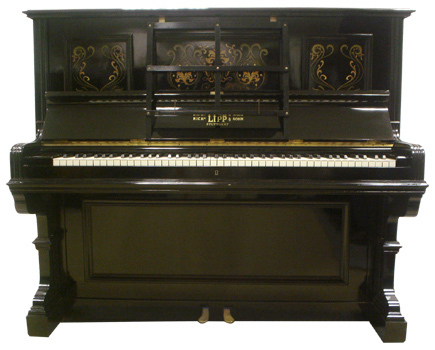 Upright piano in French polished ebony case with inlay – fully restored. 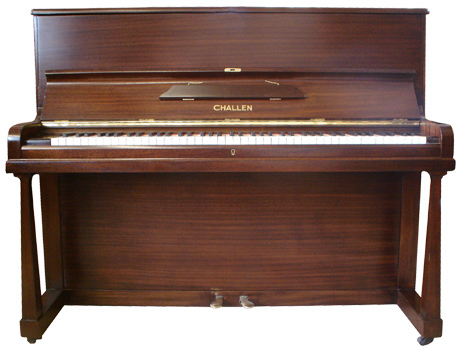 in mahogony satin case – fully restored. John Broadwood – & Sons of London, circa 1895. Burr walnut case, satin finish. ebony case with inlay fully restored.